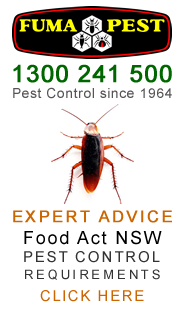 Contact FUMAPEST Lane Cove Pest Control 1300 241 500 for HACCP commercial pest control for restaurants and cafes in the Lane Cove Council region. Lane Cove Council Food Safety Audits • includes inspections of restaurants and cafes for compliance with Food Act NSW. Penalties for non-compliance include fines, business closure orders and or be listed on NSW Food Authority Name & Shame website. Find Vets • Veterinary Hospitals • Veterinary Surgeons • Veterinary Clinics in the Lane Cove Council region.